Thanksgiving is a time for food, family and enjoying the fall weather. For some, it’s also a time for supporting small, local businesses as we head into the holidays. 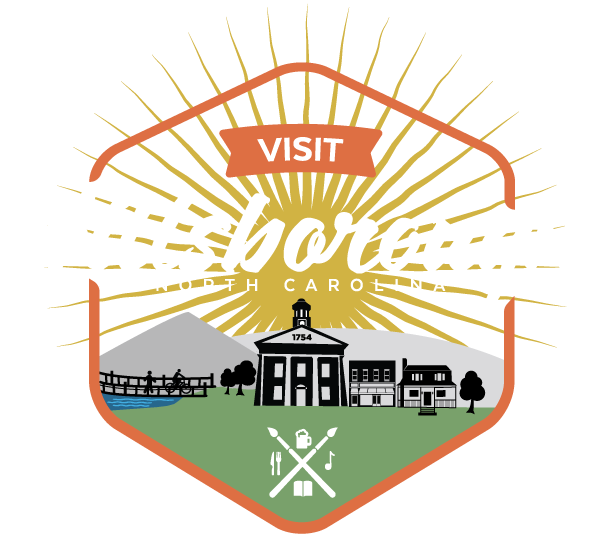 Hillsborough is a great destination to put local food on the table and local gifts under your tree. Both of Hillsborough’s Farmers Markets are open the week of Thanksgiving. The Hillsborough Farmers Market and The Eno River Farmers Market are open Saturday from 8 to noon. The Eno River Farmers Market will hold a special Tuesday Market before Thanksgiving from 3 to 5. No matter when and where you go to market, you are sure to find locally grown and produced food for your Thanksgiving table. Everything from produce and bread to meat and sweets will be available. If wine is on your menu, Hillsborough Wine Company has you covered. Not only do they have a fine selection and experts at the ready, but there’s also a tasting station that allows you to pour samples for yourself and enjoy their sitting room while picking a perfect pairing. A lot of people head out to the big box stores for Black Friday deals. But, once you do that, a visit to some smaller shops can be a lot of fun. Hillsborough’s Downtown Historic District is packed with places to get gifts for your family and loved ones. Check out the unique selections at 108 Churton or Uniquitiques. Give the gift of art from the Hillsborough Art Council Gift Shop. The Hillsborough Gallery of Art, or one of the other galleries in town. If you’re into media, try the Purple Crow Books or Volume Records. There are too many other shops to list here. Check out this list to see them all.